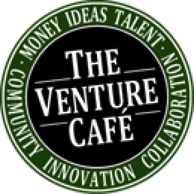 We host open office-hours weekly in the Cambridge Innovation Center (CIC), and regularly appear at The Venture Café. For our clients, we produce our monthly eNewsletter, The Intelligent Investing Reporter. This commentary is our collective thoughts to keep investors informed on the global financial markets, monetary policy, and an outlook on relevant issues for our investment strategies. To receive our monthly eNewsletter, please enter your email address below and click the subscribe button. August 2016: Is the world flat, or maybe not? December 2015: Paralyzed or paranormal markets? September 2015: Does China Lead the US? March 2015: Greece's enlightening, markets go go go! February 2015: "A blizzard of Euros"
January 2015: Go big or go home...or both in 2014! 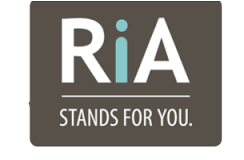 As a Registered Investment Advisor, our fiduciary responsibility is to act only in the best interest of our clients.